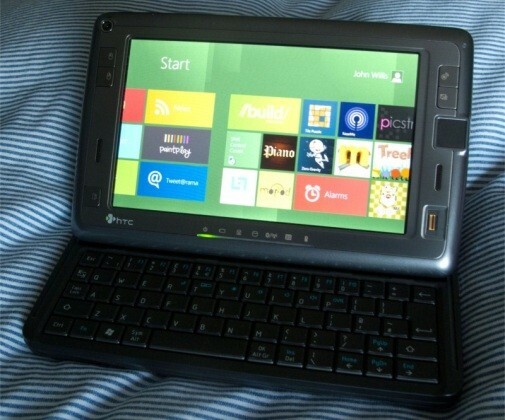 If you are one of the lucky people with an HTC shift, or HTC Advantage, you might also know its more than outdated. Earlier someone got a very buggy version of Mac OSX on it, but thats barely worth mentionin. However as you know windows 8 (developer preview) is opting to be compatible with mobile devices, and thanks to some very unoficial porting you can now enjoy full W8 on your mobile pc. Guide below. Previous: Pay 25 cents for each time you push "snooze"